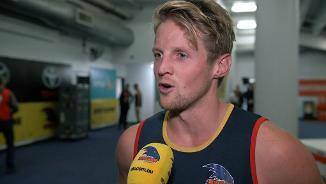 Crows Co-Captain Rory Sloane speaks after the teams disappointing loss to North Melbourne. 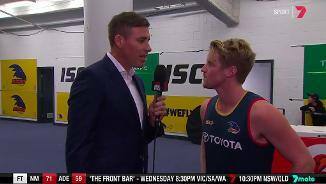 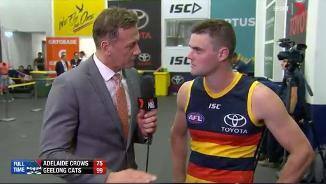 Rory Sloane speaks to Channel 7's Matthew Richardson after our loss to North Melbourne. 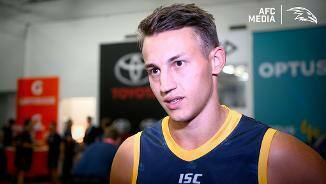 Chayce Jones speaks to AFC Media about his first win as a Crow. 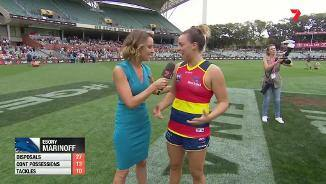 Crows AFLW midfielder Ebony Marinoff takes the mic post-game to interview her team. 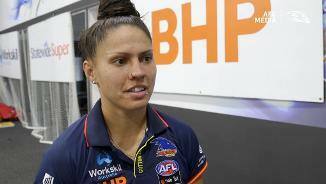 Ebony Marinoff speaks to media after the game. 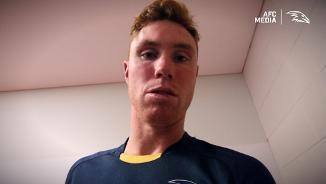 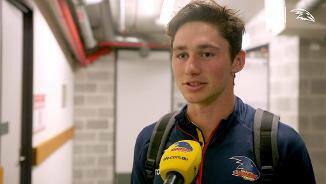 Tom Doedee speaks to AFC Media after suffering a suspected ACL. 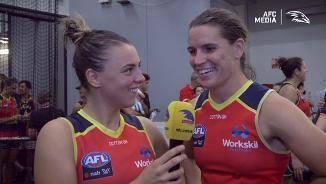 Jess Sedunary takes over post-match duties and interviews Stevie-Lee Thompson on our round 6 clash against GWS. 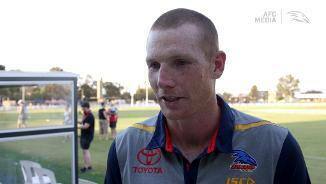 Sam Jacobs speaks to AFC Media after a hard fought win against Port Adelaide in the heat at Port Pirie's Memorial oval. 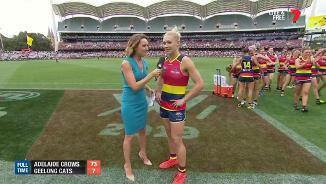 AFC Media speaks with Erin Phillips after our round 3 win against Geelong. 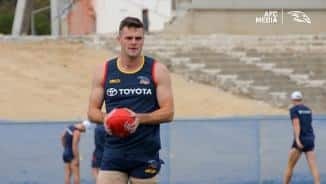 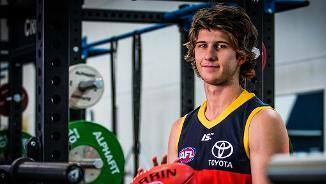 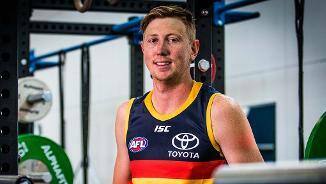 Crows Draftee Jordon Butts is excited to finally be on an AFL list. 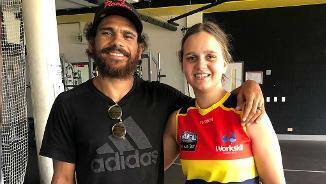 We catch up with the Crows Draftee Danielle Ponter about becoming a crow.